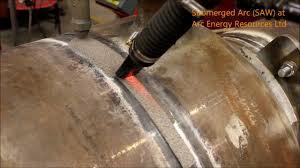 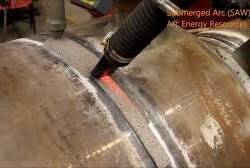 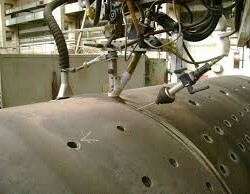 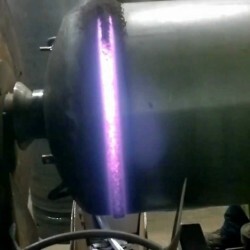 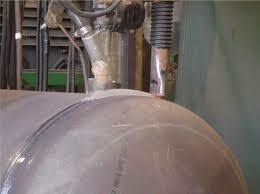 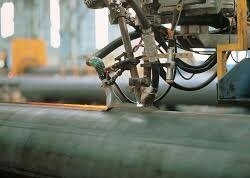 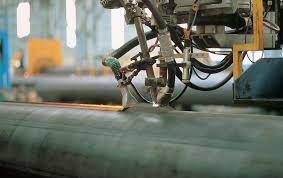 Absolute Metal Products has expertise in ASME and AWS D1.1 welding. 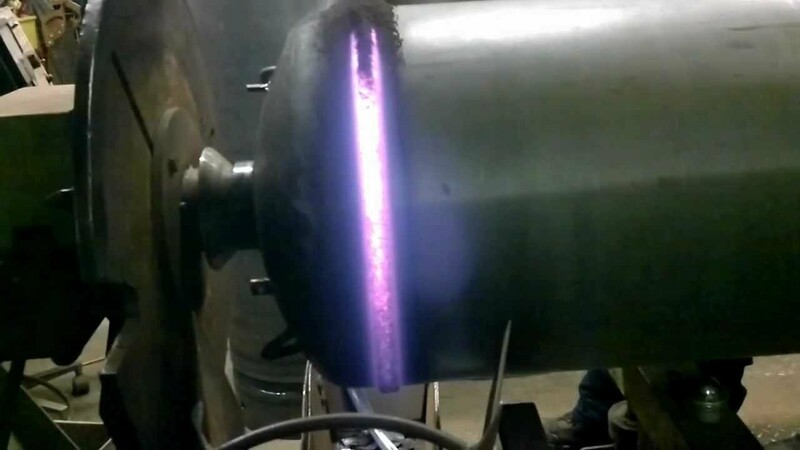 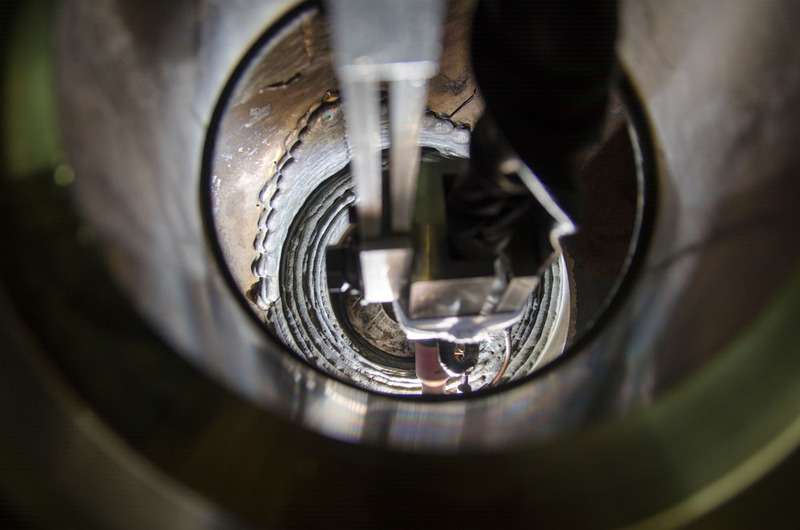 AMP brought together a group of seasoned professionals whose years of combined welding expertise contribute to a high efficiency level with quality parts on a quick turnaround. 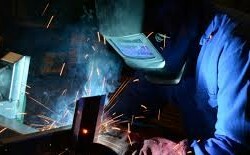 This, coupled with our quality programs and excellent safety record, provides the success factors necessary for a world-class organization.